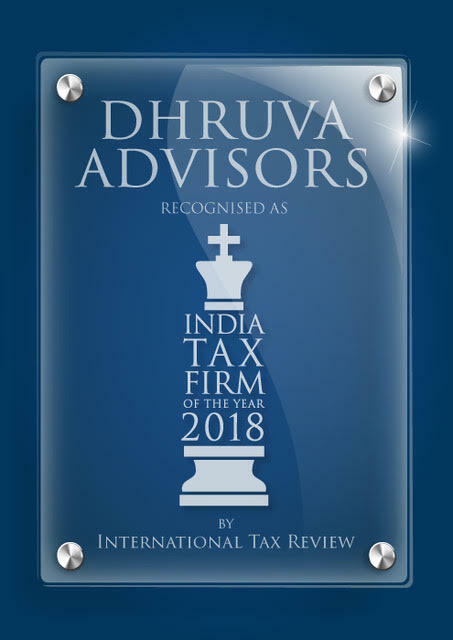 Dhruva Advisors offers a wide range of services in the tax and regulatory space to clients in India and around the world. 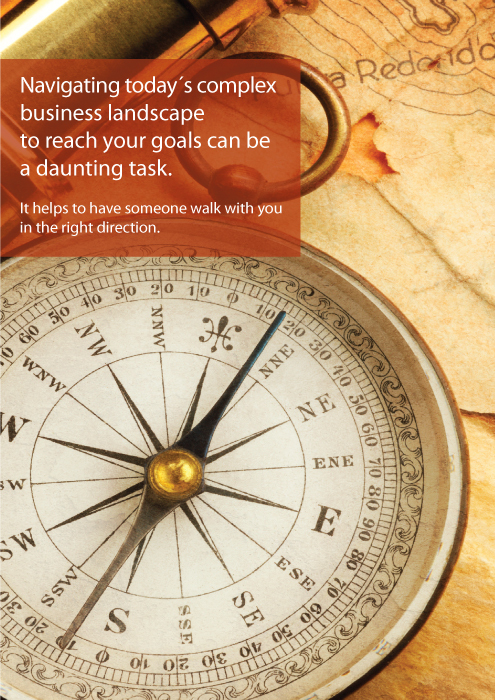 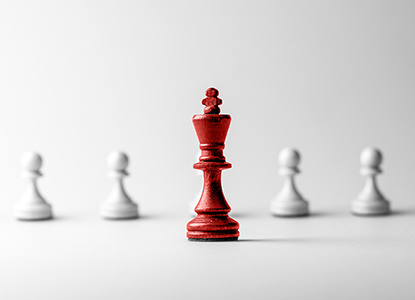 With a highly regarded and experienced team of professionals, we provide well-thought out strategies and solutions to complex problems in tax and regulatory matters. 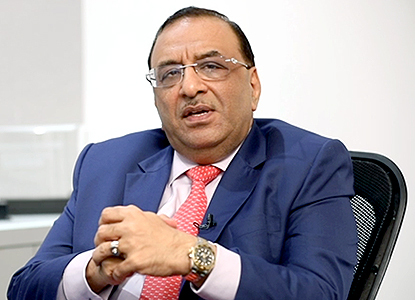 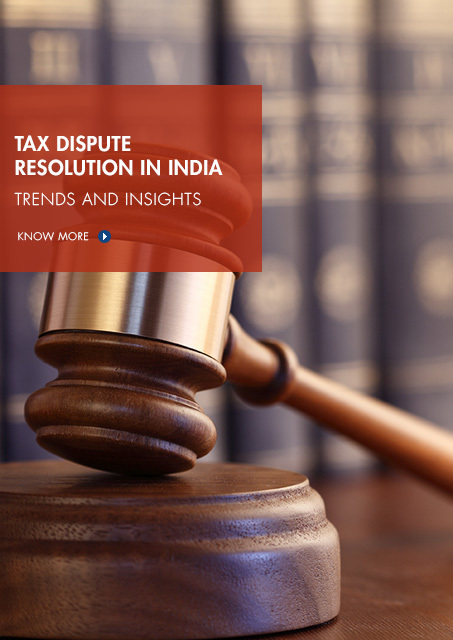 Our professionals have advised on some of the most significant transactions and have handled several of the largest and most critical tax controversies and related matters in India. 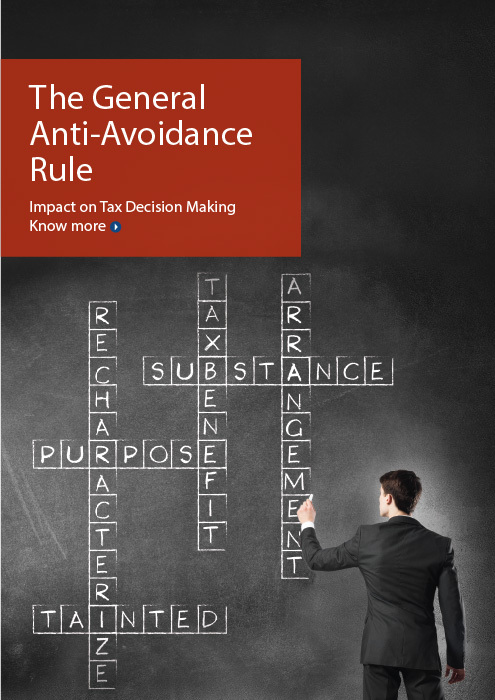 We also have a strong track record of designing and implementing pioneering solutions in several areas of domestic and international tax. 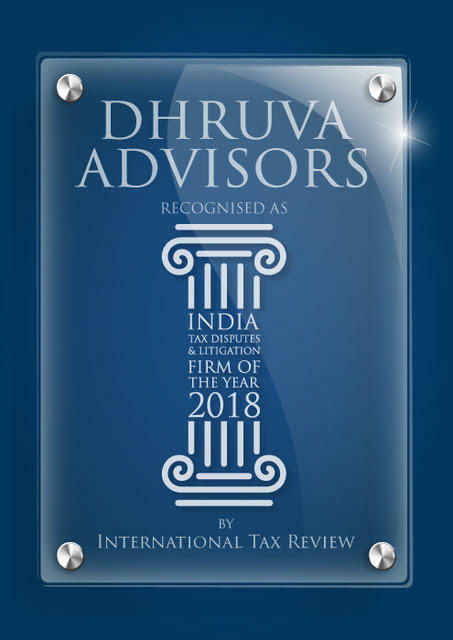 The team at Dhruva has deep industry experience across virtually all sectors including Aerospace & Defence, Automobile & Ancillary, Agro & Chemicals, Conglomerates, Energy & Resources, Education, Financial Services, IT & ITes, Manufacturing & Real Estate, Pharma, Life Sciences & Healthcare, Private Equity, Transport, Telecom & Media.